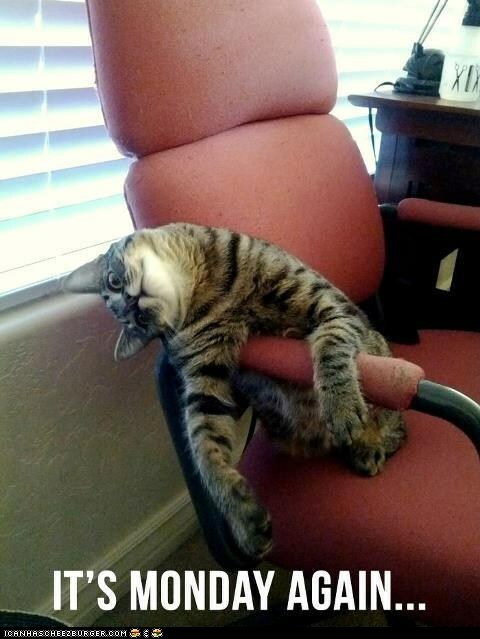 Yes, it is Monday. Again. Yes, there was a weekend. I know this because I took Saturday off. I stayed in bed and off the internet. I watched college football–my teams both won. I watched baseball. Yes, my team won–mostly–and remains in first place in their division. I read. So that’s pretty much where I am. Focused. Ready to get BLUE MOON ready for release. I’ll reveal the cover as soon as I have it. The Only is working on it. Keep your fingers crossed that it’ll be out by October 1st. What did y’all do this weekend? Did your teams win? How’s your weather? And be sure to come back tomorrow. I have a fun recipe to share! This entry was posted in Writing Life and tagged Monday, Moonstruck, procrastination, reading, writing. Bookmark the permalink. I love lying in bed when its raining. There’s generally a day in February when it is horizontally sleeting against the window, that I just spend under the covers with a cup of tea, a plate of toast and either Jane Eyre or Pride and Prejudice…toast crumbs are a bit of a bugger, though. I can’t wait for cooler temps so I can open the windows to listen to the rain while laying in bed. Just about my favorite thing to do, curled up with a good book! Yes, it’s always the next day when you get into bed and you think you’re lying on drawing pins. You can him. I’ll have Daniel Craig. There was a weekend? Are you sure? :gazes upon you with dubiousness: I totally know what you mean about limiting the shopping to once a week. I did it because I don’t live in town anymore, but I went from running to the store whenever I needed anything to needing lists and pre-planning. Ugh. My teams all sucked this weekend. The only bright spot was the team I really dislike lost. We got rain here, too, which was nice, but I’m most happy about the drop in temperature. It’s just nice to be able to walk around the yard without melting. I’m positive. My calendar very clearly stated it was Saturday and Sunday. Yeah. Ohio State all but fell out of the top 25. Gosh darn it. *looks sort of sincere – NOT* The REAL OSU did good, despite our starting QB going down with a foot injury in the first quarter. Our backup did a good job! We get another little burst of heat until the next cool front comes through later in the week. That should be the bulk of summer and I am SOOOO ready! Totally loved the rain. And the cooler temps. Ready for fall…not winter though. I did work on edits for FUEL Saturday since the Hubster was working. I also hired an editor. Me and grammar are not good friends. ha! I shop every sunday-mainly because I’m not allowed to drive. With organized lists. Have forever. But I’m an orginazational nut. I have to work on a clean desk with no clutter. I’m weird I know. Clean desk? What is this mythical creature of which you speak? My weekend was really great. My Vols and my Titans won. I got to spend time with friends yesterday watching the Titans win. I read and worked on book bibles this weekend and posted lots of reviews to Goodreads, Amazon and scheduled many blog post. I walked with my 5K group early Saturday morning. Luckily we beat the rain as we had a wonderful afternoon storm. I love rain too and can’t wait for the cooler temps. Sounds like our cooler front is moving in on Thursday and I’m so ready! I need to wear sweaters and books soon!